Nagai in Japanese signifies longevity and wellness. 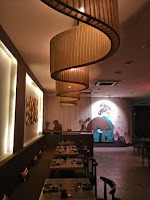 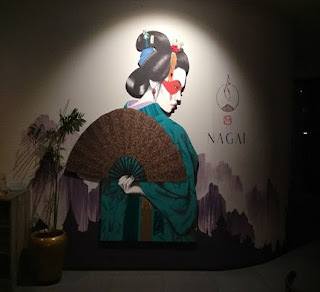 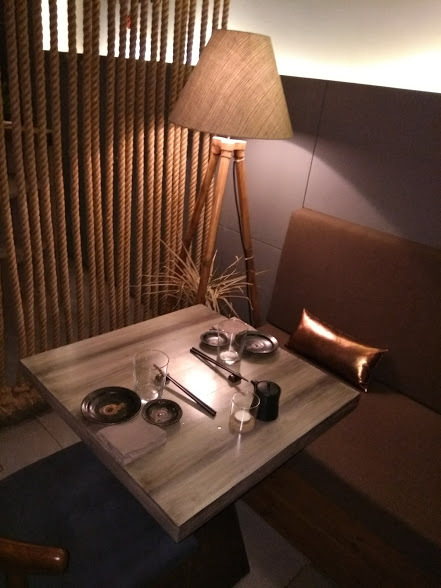 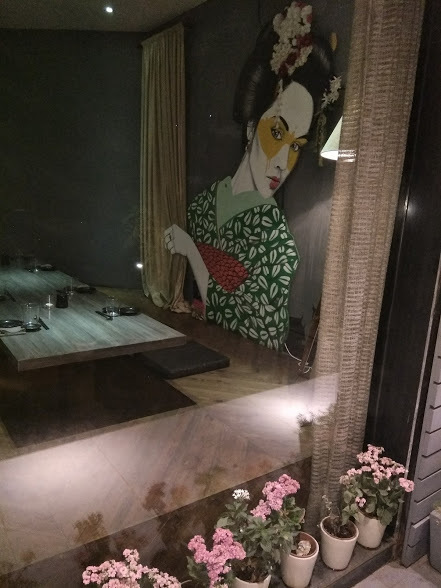 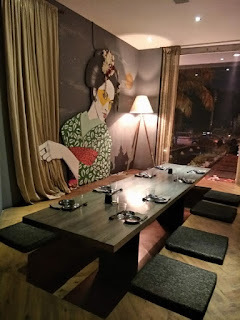 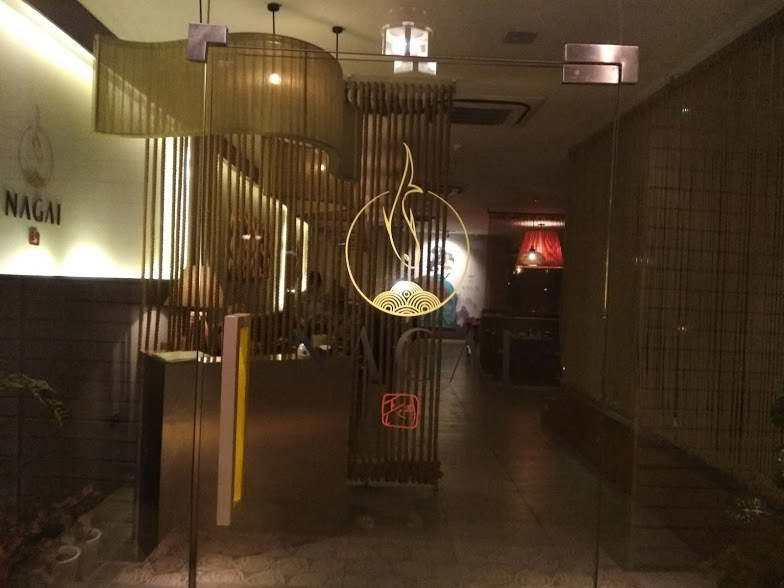 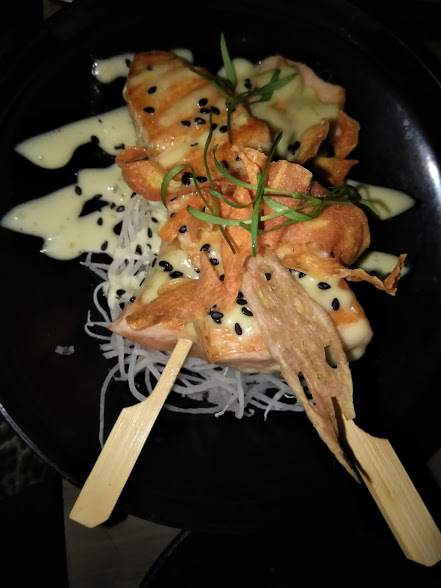 It is no surprise that Indians especially Delhiites can now have a slice of Japan on their plates when they visit Nagai which is one of the newest and critically acclaimed additions to the F&B scene in Sector 29. Done up in beige and bronze hues, a sense of calm prevails over the thoughtfully done interiors with vivid Geishas painted over the walls. Isolated from the hustle of the dynamic market, yet coming within its periphery, Nagai spells culinary sophistication to the tee. 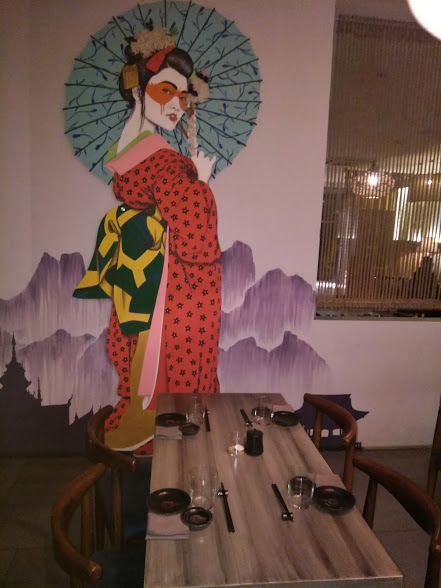 The brainchild of Head Chef Reina Nagai, who shares her last name with the establishment, Nagai first set base in 2011 in Ibiza, Spain, and has now come to the heart of the National Capital Region. Chef Reina's dynamism and an eventful culinary journey are what form the backbone of artistic creations being presented to patrons at Nagai. 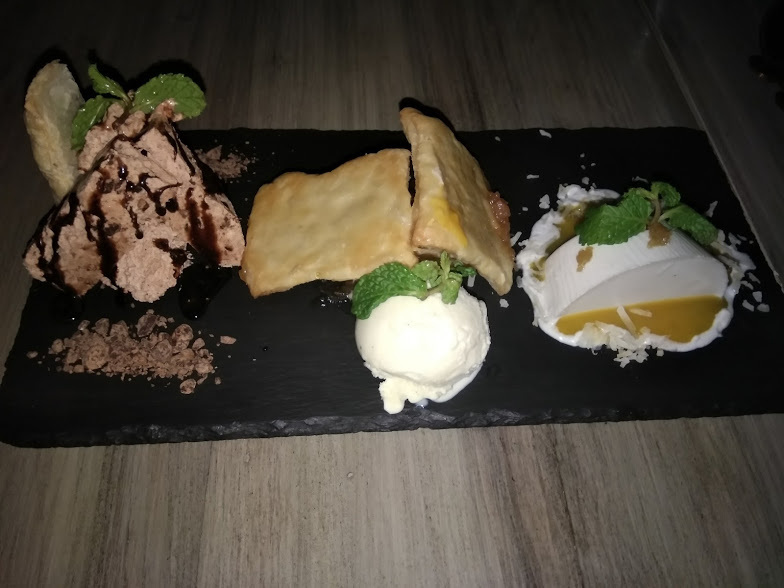 There is a sea of thought that has gone behind the minute detailing of affairs - be it table setting, dish plating, flavor layering, or meal etiquette. 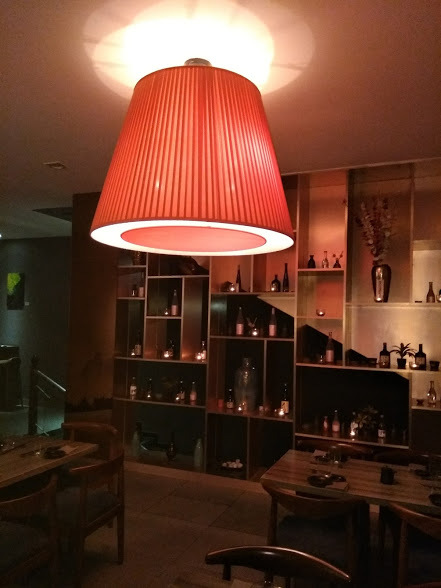 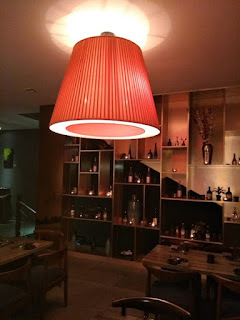 Contemporary Fusion is what forms the highlight at Nagai, and the same reflects in most of its elements. 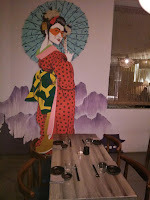 There is even a Japanese Tea Room being emulated for their Weekend Brunch. 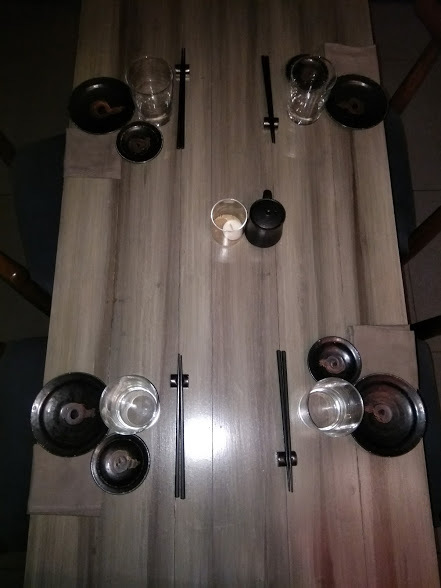 Overall, a sense of zen prevails. 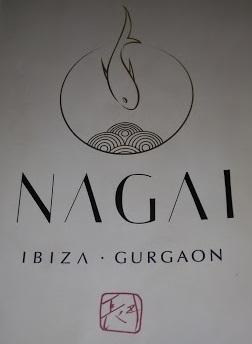 Each preparation at Nagai is a treat - both to the eyes and the palate. 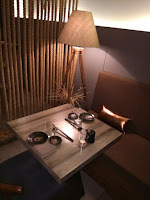 Here's the Japanese fare that you must relish when you take the epicurean route to Nagai. 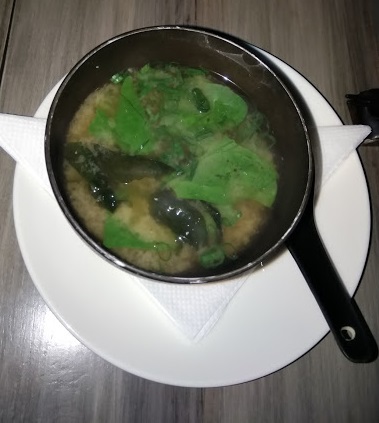 Begin the meal with a traditional Japanese Miso Soup which has aged soybean at its heart and provides a contrast of textures and hues. Relish a Thai influence to your broth? 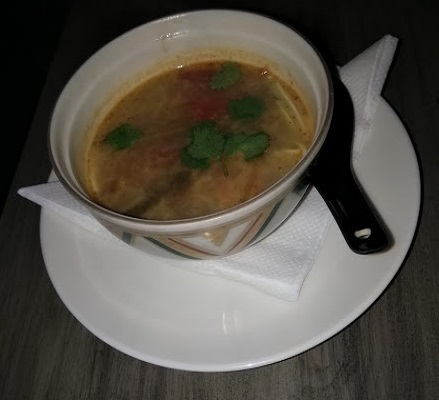 Opt for Tom Kha Soup which has the quintessential coconut and lemongrass pairing that lingers on the palate. 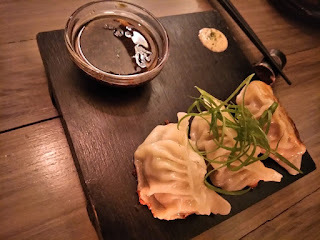 Do not miss either of their Aubergine Roll stuffed with mushroom, tofu, and spring onion paired with a dash of Honey Wasabi Sauce or Chicken Gyoza - the steamed dumplings with a pan-fried bottom. 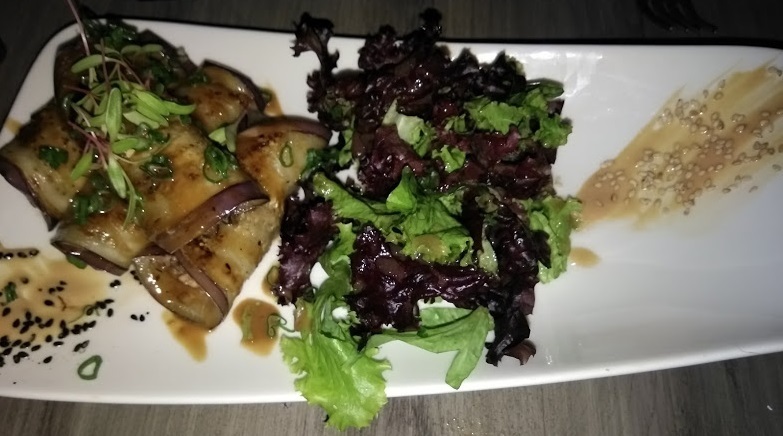 Crisp, flavorful, textures on-point. Next, the Teppan Kushiyaki or Grilled Skewers. The Norwegian Salmon Sticks layered with black sesame were high on flavor and effortlessly melt-in-mouth. The finesse in preparation is worth an applause. 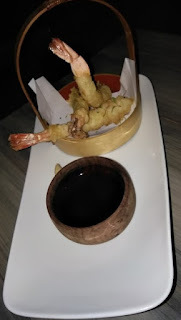 Also, the King Prawn Tempura is worth a relish. 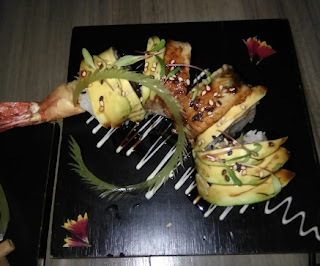 Among their Signature Rolls, watch out for the Dragon Roll which has a King Prawn Tempura sliced for ease, layered with roasted eel, and finished off with avocado. 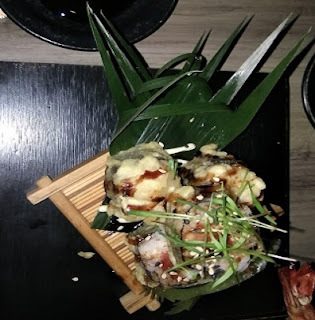 For the slightly less adventurous patrons, their Spicy Crispy Tuna Roll comes across as a safer, nonetheless delicious bet. 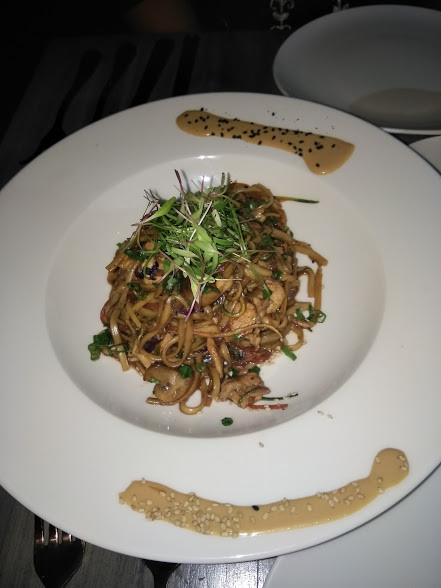 Among Mains, opt for the Japanese staple Yaki Udon Noodles plated minimalistically. Pad Kra Pao is Nagai's take on the Thai Cuisine specialty. 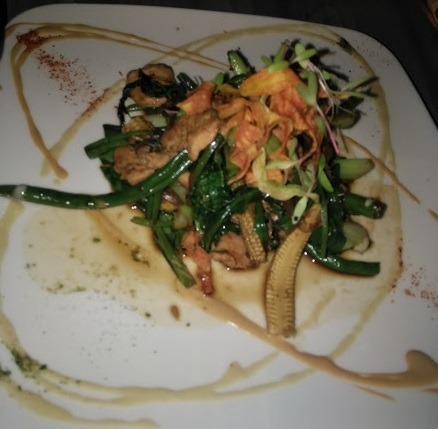 Stir-fried greens are paired with Japanese Steam Rice. 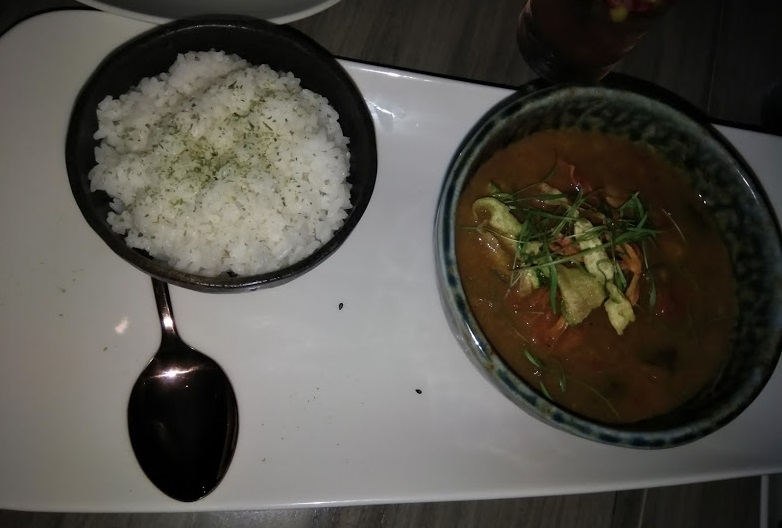 For an authentic Japanese touch, opt for the Japanese Curry which is a slow-cooked curry paired with Japanese Steam Rice. Conclude the meal on a sweet note with Chef Reina Nagai's assorted dessert sampler inspired from European flavors consisting of Coconut Pannacotta served on a bed of mango puree finished off with a subtle ginger jam, Apple and Cinnamon Millefeuille comprising an apple compote and vanilla gelato, and sinful Dark Chocolate Semifreddo.